Teens, say goodbye to boring kids birthday parties.  A party worthy of good times and great selfies is a sure thing at Amp Up. Parents, let our experienced event planner help you book the perfect party. Leave the mess to us. Teen Racer Party $399.99 for 8 people, includes 2 private races and $10 game card, reserved table, 2 pizzas and 3 pitchers of soft drinks. Extra guests $44.99 each. Tag + Play Party $234.99 for 10 or more, package includes 2 laser tag battles, $5 game card per guest, reserved table, 2 pizzas and 3 pitchers of soft drinks. Lumberjacks Party (age 14+) $379.99 for 10 guests, includes 2 hours of axe throwing, 2 pizzas, 3 pitchers of soft drinks and 1 free t-shirt. Go Karts, Axes and Laser Tag Party (age 14+) $399.99 for 8 people includes 1 hour of axe throwing, 1 go kart race and 1 turn each on virtual reality plus 2 pizzas, 3 pitchers of soft drinks and 1 free t-shirt. Extra guests $44.99 each. Sweet 16 Party Celebrate your new driver with a party suitable for the milestone! Included in the Sweet 16 party are 2 private kart races for your new driver and 14 friends, one laser tag or virtual reality battle plus unlimited soft drinks, your choice of buffets (Nacho Bar, Hot Italian, St. Louis Tailgate BBQ) and reserved seating on the mezzanine. Pricing starts at $55.99* per person. Don’t see a package that fits your needs? Ask about a custom party package! Per person pricing does not include tax, gratuity or other necessary charges. Other restrictions may apply. A deposit is required to reserve your party. A signed waiver is required for every participant. Teen parties may or may not include a private room or dedicated party host. Ask our event manager for details.